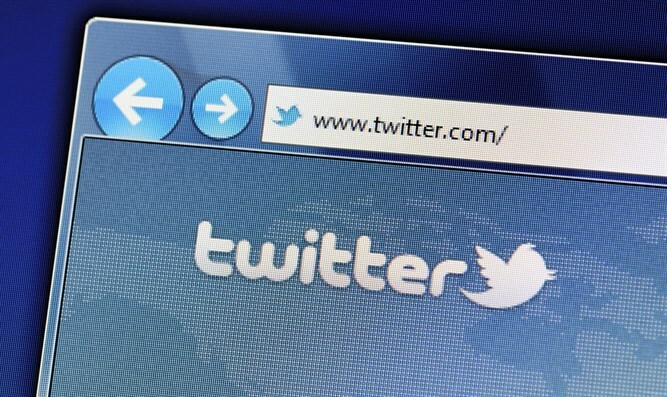 Twitter recommends that users change their passwords due to bug in how it stores passwords. Twitter on Thursday recommended that users change their passwords after finding a bug in how it stores passwords, meaning they weren't scrambled to protect them from attack. “When you set a password for your Twitter account, we use technology that masks it so no one at the company can see it. We recently identified a bug that stored passwords unmasked in an internal log. We have fixed the bug, and our investigation shows no indication of breach or misuse by anyone,” the company said in a post on its official blog. “Out of an abundance of caution, we ask that you consider changing your password on all services where you’ve used this password. You can change your Twitter password anytime by going to the password settings page,” it added. The company explained that it typically hashes passwords so that they're stored as a random mix of numbers and letters. It discovered password logs where the passwords hadn't been hashed, however. Twitter stressed it doesn't believe "information ever left Twitter's systems or was misused by anyone," but recommended that users change their passwords and enable two factor authentication.